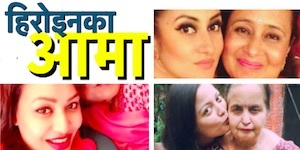 Actress Rekha Thapa has said that she has already returned the four children she had supported through Rekha Thapa Foundation a year ago. 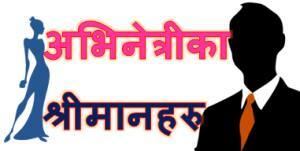 In a huge publicity stunt, she had brought four children, bathed them and admitted to a boarding school in Kathmandu. 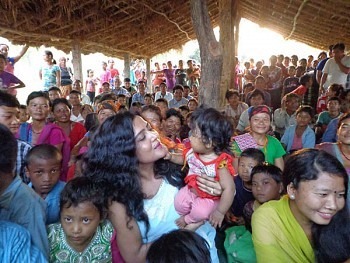 In her recent visit to Chitwan, Rekha found some Chepang kids for photo opportunity. She told to the crowd that she has read a lot about Chepang community and promised to help the Chepang kids. 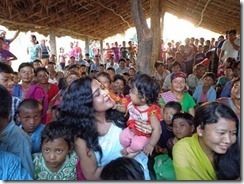 She took some photos with the Chepang children and told that she will help in the education and health sector. She also added, she likes social work. Rekha Thapa is currently working towards the production of a movie on the story of a auto-rickshaw driver, Rampyari. 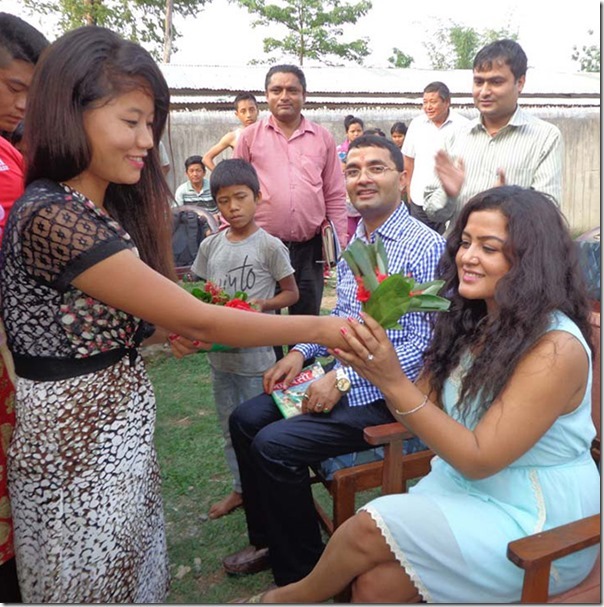 She also met Rampyari in Chitwan and tried driving her vehicle. 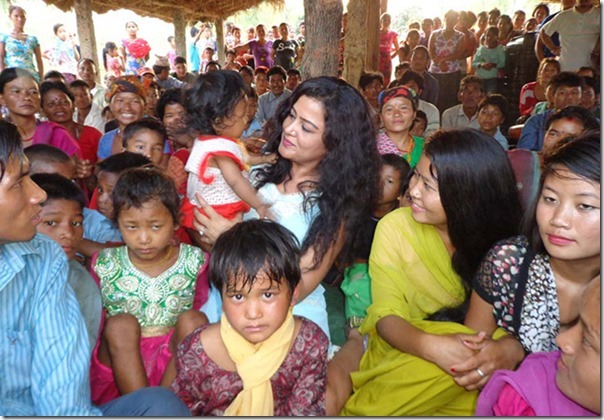 Photos of Rekha with Rampyari were posted earlier in Nepaliactress.com. 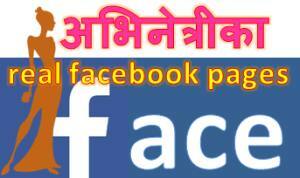 This entry was posted in Gossips, Photo Gallery and tagged Chepang, Raute, Rekha Thapa. Bookmark the permalink. ← How does Nandita KC keeps herself fit ?